It’s Christmas time again. 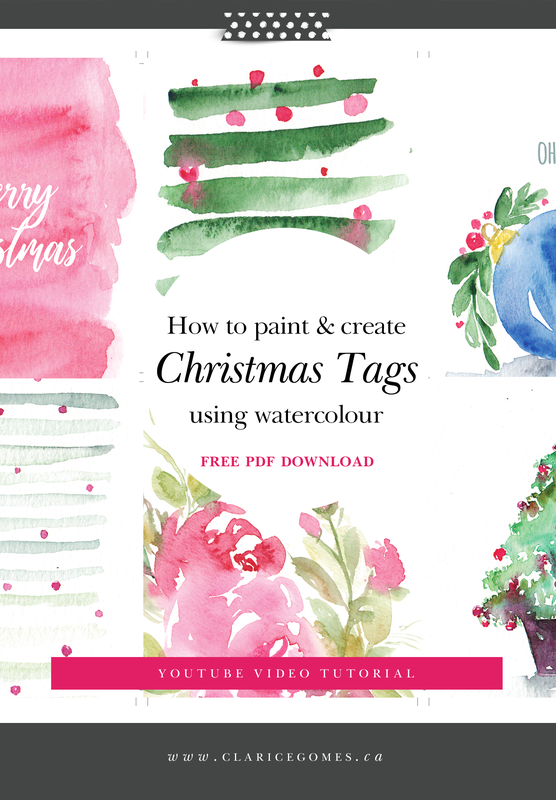 And here is my final Youtube tutorial for the year, plus a free download of my creation. Learn my quick method on creating these 3 styles using watercolour. You can then use them as notecards or gift tags this Christmas. Or take advantage of the free pdf download I have below.